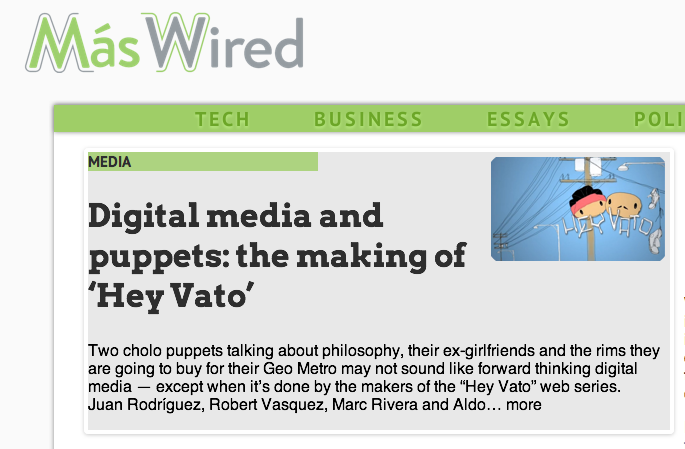 A few months ago Hey Vato creators, Robert and Juan, were interviewed by journalist and blogger extraordinaire Sara Inés Calderón. 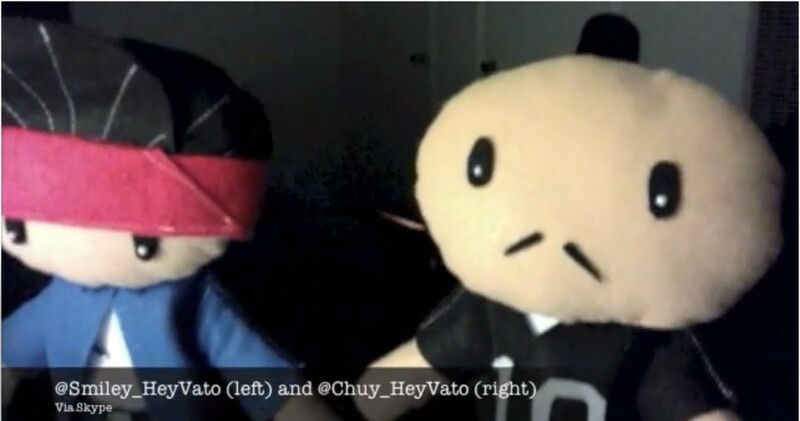 This is Hey Vato’s first article ever! You can check it out here (link below)… You might even find out about the BIG things we’ve been working on.